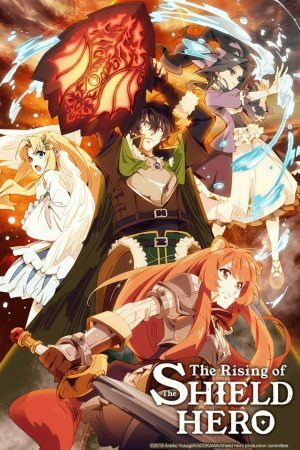 The Reverse-Harem anime genre is popularly defined as a group of male characters displaying a strong romantic interest in the main female character. This gal is your average young woman who may sometimes reciprocate these feelings to the flock of handsome young men chasing after her. Other times, the female protagonist is trying her hardest to pry them off her, overwhelmed with all the attention. For either occasion, being the center and envy in a mass of men can have both its perks and downfalls. 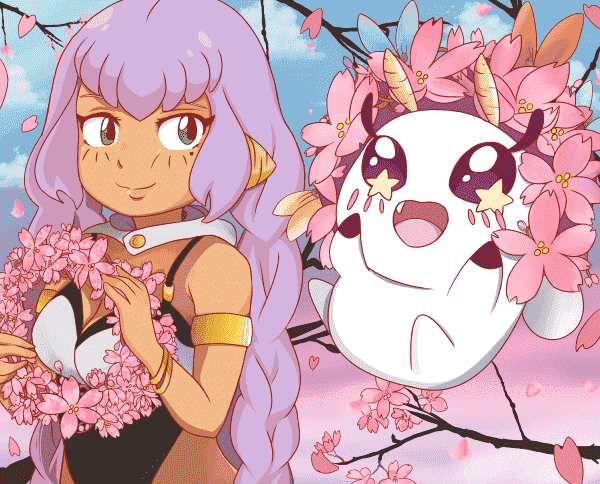 As there are a number of reverse-harem anime series in circulation, we at Honey’s wanted to clue you in on some notable films, in hopes that you can find these picks irresistible as well. Enjoy! 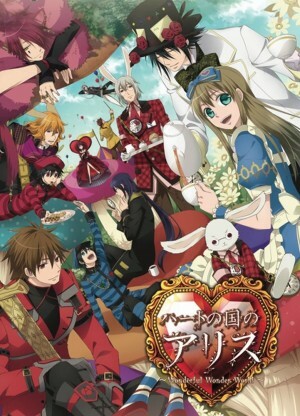 Meiji Tokyo Renka Movie: Hanakagami no Fantasia is the sequel to Meiji Tokyo Renka: Yumihari no Serenade, continuing the story of Mei Ayazuki. 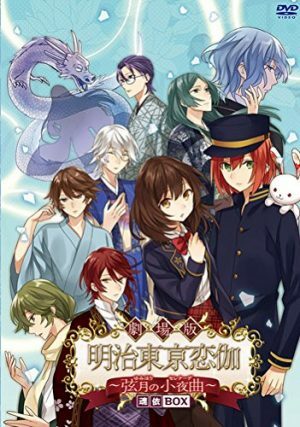 Traveling back into the Meiji Era with help from the magician Charlie, Mei encounters and falls in love with various historical figures. Journeying with Mei, we get to observe which relationships are successful and which of them fall through. Meiji Tokyo Renka Movie: Hanakagami no Fantasia is a great fantasy, historical film that is captivating and intriguing. As it continues Mei’s adventure from the prior film, it provides viewers with feelings of hope, despair; and closure as to which relationships fall apart, and which one outlasts the test of time. 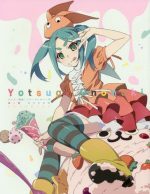 Utilizing crisp, colorful and eye-catching animation, this movie highlights more than just the reverse-harem aspect. Check it out! 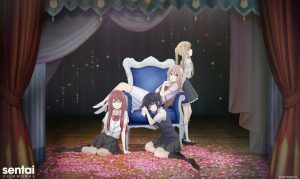 Heart no Kuni no Alice: Wonderful Wonder World is based off the classic and timeless fantasy story of Alice and her zany adventures into a parallel world. Unlike the original tale, this film is slightly different. As a handsome bunny-eared man kidnaps Alice into Heartland, she is unwillingly thrown into a world that is unlike anything she’s seen. In contrast to the classic story, Alice encounters an array of strange men, beautiful and quirky, presenting to her an unforgettable and eventful occasion. Heart no Kuni no Alice is an exciting, eccentric, and funny anime film that matches the craziness in other Alice interpretations. Observing the outlandish visuals, in addition to the wild interactions of the myriad of characters, this film will have you guessing and wondering what will happen next! In Hatsukoi Monster, we follow the story of 15-year-old Kaho Nikaidou as she spends a year away from home to attend a new school and dormitory. Coming from a prominent background, many go out of their way to be nice to Kaho to avoid any conflict with her influential family. One day, Kaho dodges a near fatal accident when a tall and handsome stranger saves her life. Rescued by this knight in shining armor, Kaho falls hard for this guy. Wanting to know her hero’s name, he responds by telling her she is weird. 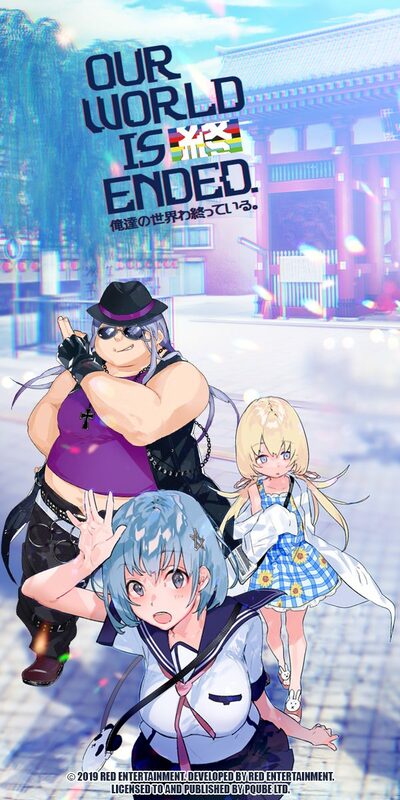 In another occurrence, Kaho discovers that his name is Kanade Takahashi and with a change of heart, he decides to give their relationship a try. However, a small detail is left out of the picture: Kanade is actually in the fifth grade! Concluding that she does not want to be labeled a cougar, Kaho intends to break it off, but after spending more time with him, Kaho grows to care for him. Further, Hatsukoi Monster OVA encompasses an unaired episode bundled with the eight-manga volume. As this plot presents to us a rare scenario of a high school student dating an elementary student, the essential message of the story reminds us that age is nothing but a number when it comes to romance. 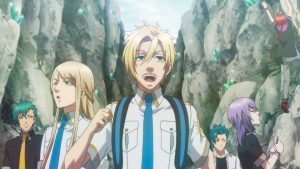 With an array of amusing and entertaining characters, Hatsukoi Monster OVA provides a noteworthy and unique viewing experience. Designing the fifth graders to appear as beautiful and mature young men is absolutely silly and completely out of left field. Moreover, the OVA includes bouts of comedic elements to top off the already silly storyline. Amnesia is the story of a girl who lost her memories. Heroine is plagued with having no recollection of her past and is confronted by a spirit named Orion, the one who is responsible for her memory loss in the first place. 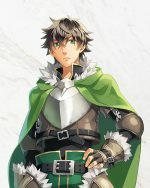 In a turn of events, fortunately for Heroine, Orion helps her recover what was lost by piecing together certain people, –a majority of them being handsome males – places, and other various triggers. With many of her encounters, she slowly comes to find out who she is. 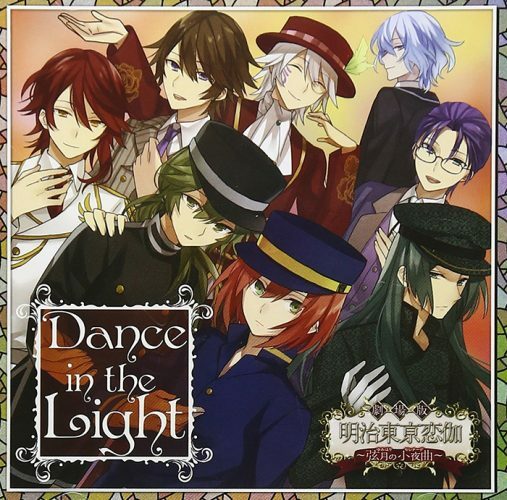 Amnesia OVA follows this story, cluing us in on how these relationships have developed since the first series. 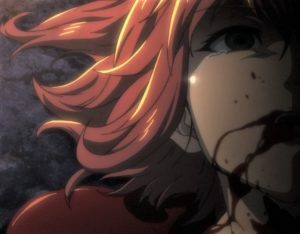 In Amnesia OVA, a timid Heroine is surrounded by a swarm of males, developing a deep and personal relationships with each guy she comes in contact with. Providing a supportive quality and unique experience between each couple, we are able to see a variety of angles to Heroine’s once lost identity. 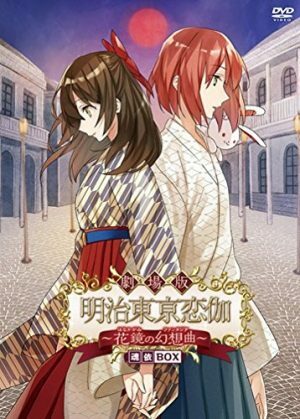 Based on an otome game, Hanayaka Nari, Waga Ichizoku: Kinetograph is about Haru Asagi, who works as a maid for the Miyanomori household, one of the most powerful families of the early 1900s. 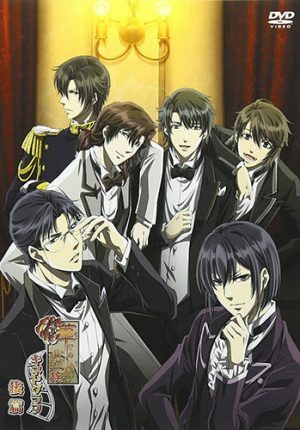 Father Miyanomori decides it is time to retire as head of the family and wants to choose one of his six sons to take his place. Father Miyanomori does not tell his sons how he will go about this process, but suggests for them to prepare and to stay on his good side. 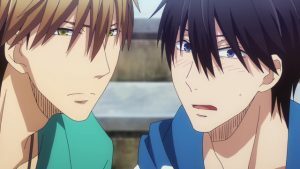 In this OVA, Hanayaka Nari, Waga Ichizoku: Kinetograph, highlights the interactions between the Miyanomori brothers and Haru. Hanayaka Nari, Waga Ichizoku: Kinetograph includes one female lead with varied relations with a number of brothers. This OVA is targeted towards a female audience, with the unanswered hanging adrift as to whom Haru will choose in the end. Overall, Hanayaka Nari, Waga Ichizoku: Kinetograph includes comedy, romance, and dramatic themes. 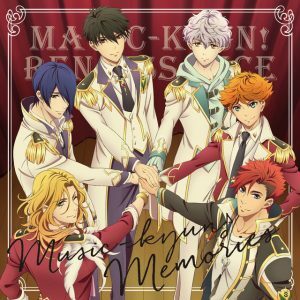 Meiji Tokyo Renka Movie: Yumihari no Serenade also takes its source from a video game, capturing the story of a young high school girl named Mei Ayazuki. On one summer evening during a festival, Mei encounters a self-proclaimed magician named Charlie, and with his magic, he sends her across time to the Meiji Era in Tokyo. In this period, Mei meets and falls in love with a number of great historical figures of that era. 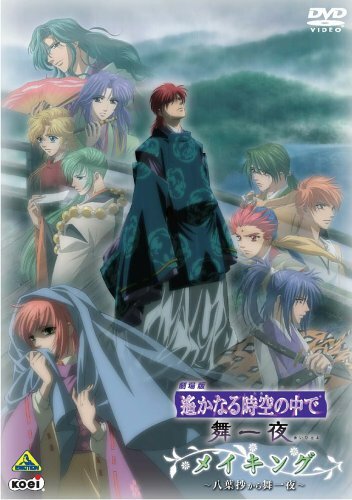 As previously mentioned, this film is a prequel to another on this list, Meiji Tokyo Renka Movie: Hanakagami no Fantasia, supplying viewers a tale of romance, fantasy and history. 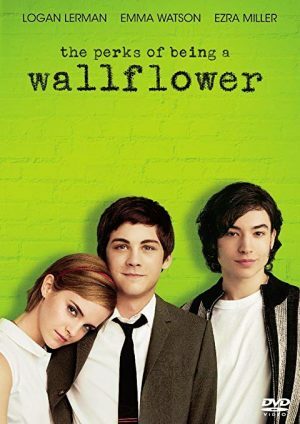 For this film, a significant amount of story and character development is demonstrated within the allotted one hour. As we sink into the story, we see how Mei deals with many suitable guys, making her decision to choose one very compelling. In addition to the story, the sound and animation in this film are fantastic. Overall, it is an enjoyable movie that entices fans of the video game to see what the franchise is all about. 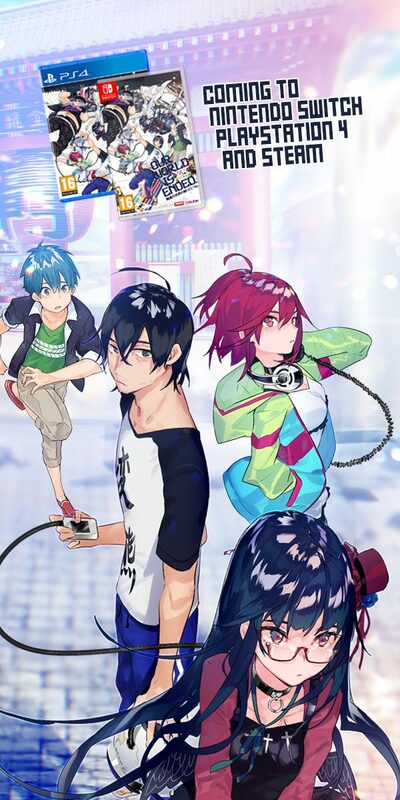 In this story, we are introduced to Sakura Sakuraouji, a teenager who is taking the bus to school and suddenly discovers an interesting phenomenon: a group of people being engulfed in a blue flame with a boy her age overlooking the crowd unharmed. Intrigued and puzzled, Sakura returns to the site of the strange event the next day only to find no evidence of flames or scorch marks. Even more confused, she makes her way to school, noticing a new transfer student, Rei Oogami, bares a striking resemblance to the boy at the scene the day prior. 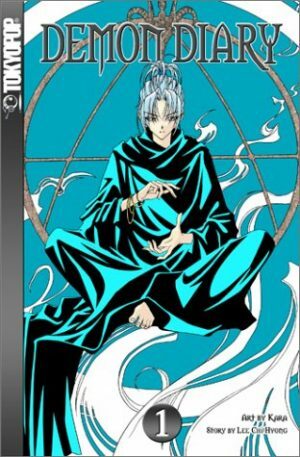 Captivated by the mystery that surrounds him, Sakura will then unearth the world of a Code Breaker. Code:Breaker OVA is a three episode side-story that reflects on volumes 22-24 of the manga. Branching from the original story, we get to experience a little more explanation about Sakura and Rei’s relationship, the purpose of a Code Breaker, Sakura’s own little secret, and the overall meaning of justice. As Code Breakers are able to protect the local population by having these abilities, viewers can discern how far is enough to protect citizens from harm. 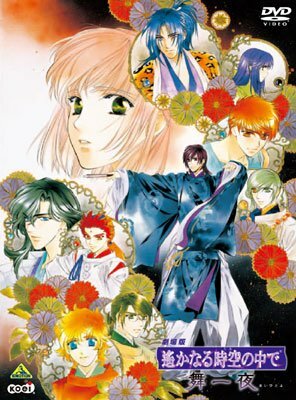 In terms of reverse-harem, Sakura encounters a number of male counterparts, both villains and heroes. 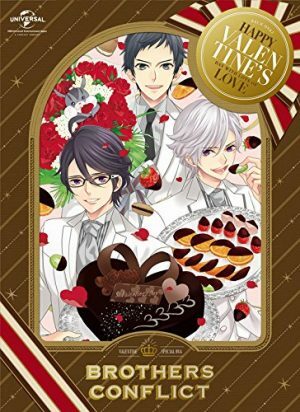 Based on an otome game, the story of Brothers Conflict follows Ema Hinata, a 16-year-old high school student whose father, Rintarou, remarries a woman named Miwa Asahina. With this union, the Hinata family expands immensely, as she gains thirteen step brothers. Thirteen! No longer baring the loneliness of an only child, all under one roof, Ema quickly bonds with her new siblings and the family grows closer. However, the brothers feel slightly different about Ema, as they look at her more in a romantic light than as their sister! 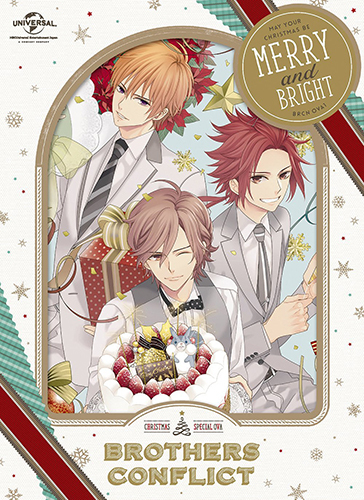 Continuing Ema’s dilemma, Brothers Conflict OVA contains two episodes, focusing on Christmas and Valentine’s Day. With a very simplistic and straightforward storyline, Brothers Conflict OVA is the quintessential reverse-harem. 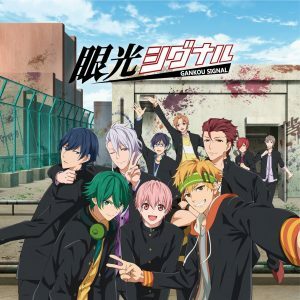 Inheriting thirteen brothers, we can already discern Ema’s nonfunctional and zany relationship with each of them, overall asking ourselves “who will Ema choose in this frenzy?” As Brothers Conflict OVA spotlights two very romantic holidays, viewers will get a chance to see how the brothers will display their love. 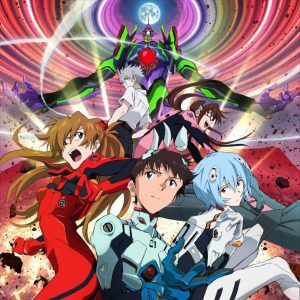 An extremely silly and entertaining story, the OVA is definitely one that’ll get you laughing. 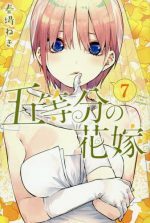 Harukanaru Toki no Naka de: Maihitoyo follows Akane Motomiya and her encounter with Ono Suefumi, who has no recollection of who he is nor where he came from. Captivated by the mystery that surrounds him, Akane feels compelled to help him. As their coincidental meeting brings them together, a delicate and meaningful friendship forms that essentially proves more harmful than good. Uncovering that Ono is connected to a treacherous curse, Akane assists to the best of her abilities in helping her new dear friend avoid a terrible fate. 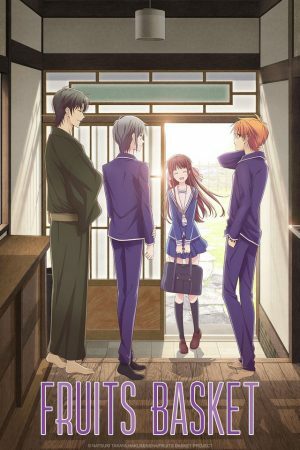 In the film Harukanaru Toki no Naka de: Maihitoyo, in both past and present lives, Akane is surrounded by a largely male cast that supports her and her destiny in the world of Kyo. In hope and heartbreak, this engaging story contains elements of fantasy, magic, romance, supernatural themes and history, all the while focusing on Akane’s conflict and turmoil. 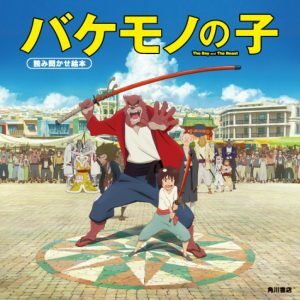 As an older selection, the animation and sound remains up to par with the other picks on the list, featuring beautiful music and detailed art. 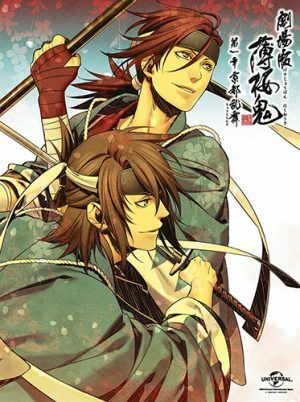 Hakuouki Movie 1: Kyoto Ranbu follows the story of Chizuru Yukimura, a young woman who has traveled to Kyoto in search of her father. After uncovering the fact that her father has gone missing, she also becomes aware that there are others trying to find her father as well. In one instance, Chizuru witnesses an intense confrontation between an Oni and the Shinsengumi. 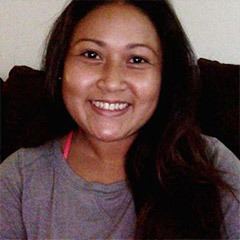 As the authorities take her into custody, officials debate her fate, for she has seen too much. When they discover that she is the daughter of the doctor they are looking for, they spare her. As they bring her along on their search and investigation, Hakuouki Kyoto Ranbu ushers in one adventure after another. A summation of the anime series, Hakuouki Kyoto Ranbu offers a slight variation to the story by setting it in a different environment. In a time of violence and hardship, and with the help of the Shinsengumi, Chizuru sees that there is hope and beauty, literally and figuratively, in life. 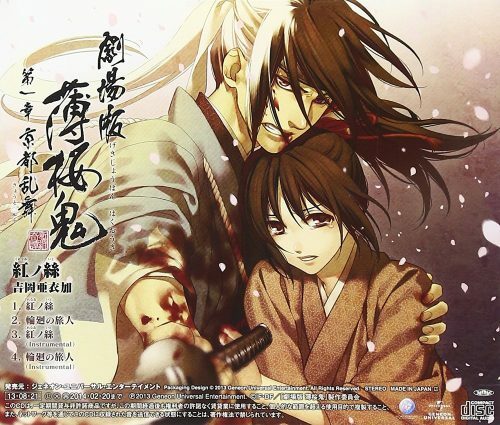 Portraying such unique and distinct personalities, the handful of Shinsengumi that accompany Chizuru in search of her father are all very vigilant when it comes to her safety. Filled with great sword fights, drama and the supernatural, this movie is one that will not disappoint. We hope you enjoyed our choices for top 10 reverse-harem anime movies! 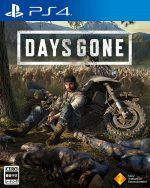 If you haven’t already, make sure to check out all of these great titles! Lastly, let us know if we’ve missed any other great movies by commenting below! See ya!